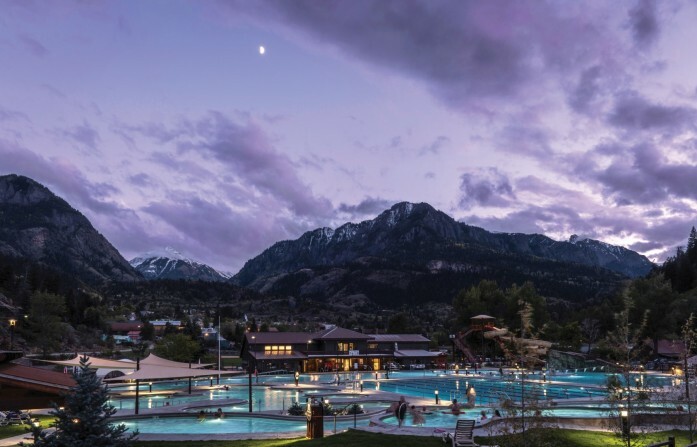 The iconic Ouray Hot Springs Pool & Fitness Center provides family fun year-round. This 90-year old facility completed a major renovation in 2017. Five premier hot springs destinations in western Colorado - Chaffee County, Pagosa Springs, Ouray County, Glenwood Springs, and Steamboat Springs - have come together to form the Colorado Historic Hot Springs Loop. 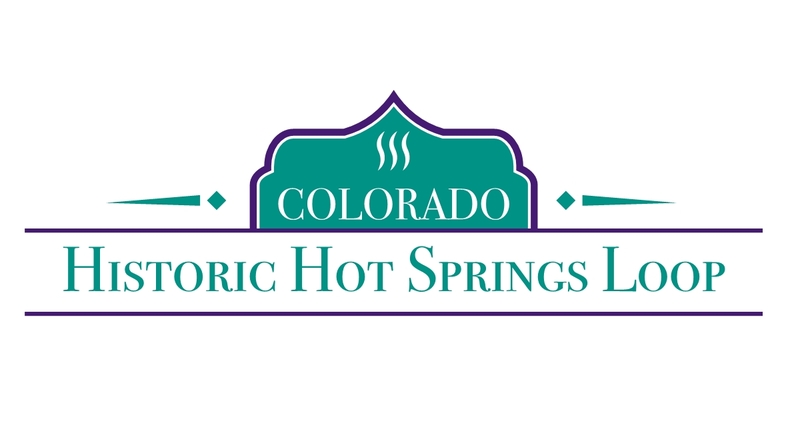 Sign up for email updates from Colorado Historic Hot Springs Loop.